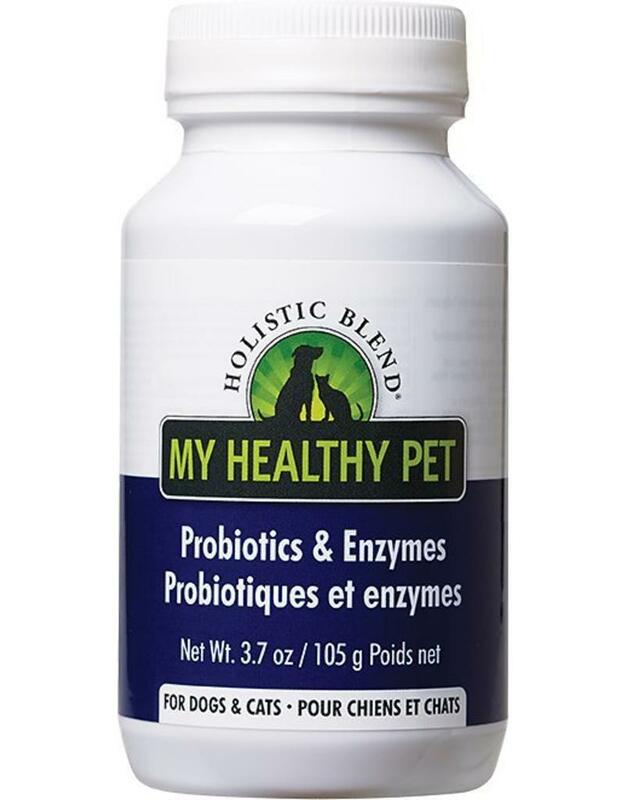 This powdered supplement serves as a natural booster for your pet’s digestive system. Probiotics are known to help support digestion and strengthen the immune system during stressful situations, but they can also help improve overall health and general physical well-being, keeping your pet resilient and strong. Best of all, this natural supplement is 100% safe for both cats and dogs of all ages, sizes and breeds so free friends of all kinds can feel their very best! Ingredients: Probiotics, Fos/Inulin, Enzymes (Cellulase, Protease, Lipase Amylase).